Donate generously to support various community projects running at Al-Furqan. Al-Furqan Mosque basically relies on the generosity of Muslims (brothers & sisters) in giving Sadaqah and donations to enable it to continue various community welfare projects such as Da’wah, Education, Relief, Youth work, Elderly Care, and other social services. Currently, we’re working on Multi-purpose Mosque Extension Project – a large extension to the current facilities of the Mosque by extending the garage building just behind the mosque. 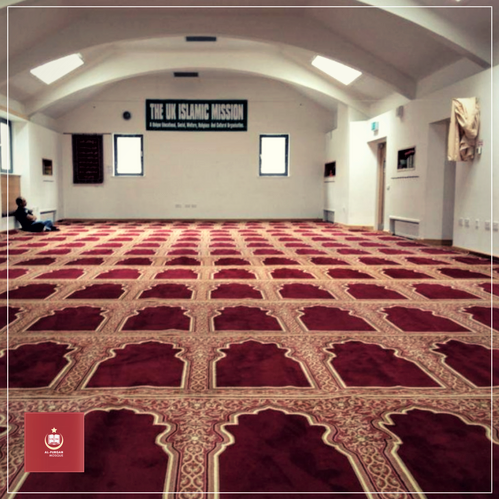 This will include, among other services, increasing prayer capacity from current 800 to 1500, dedicated classrooms for children’s religious education, youth activities support, community gatherings, an Islamic library and various other services and facilities aimed at women and children of the community in Glasgow, insha’Allah.